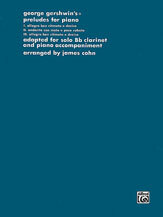 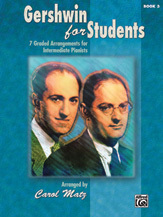 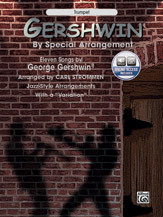 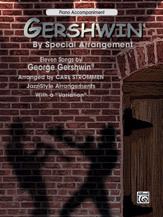 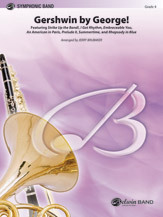 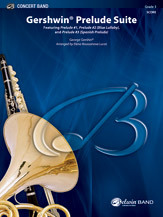 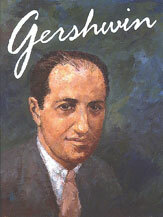 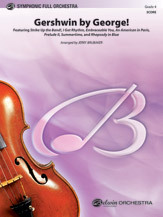 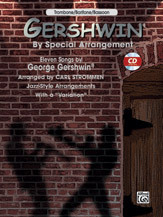 Gershwin for Students, Book 1, is arranged at the late-elementary level. 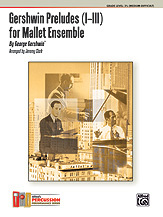 Key signatures are limited to one sharp or flat, and the pieces appear in approximate order of difficulty. 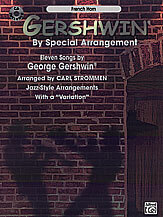 Titles: But Not for Me * A Foggy Day (In London Town) * Rhapsody in Blue (Selected Themes) * 'S Wonderful * Summertime * Swanee * Three-Quarter Blues.